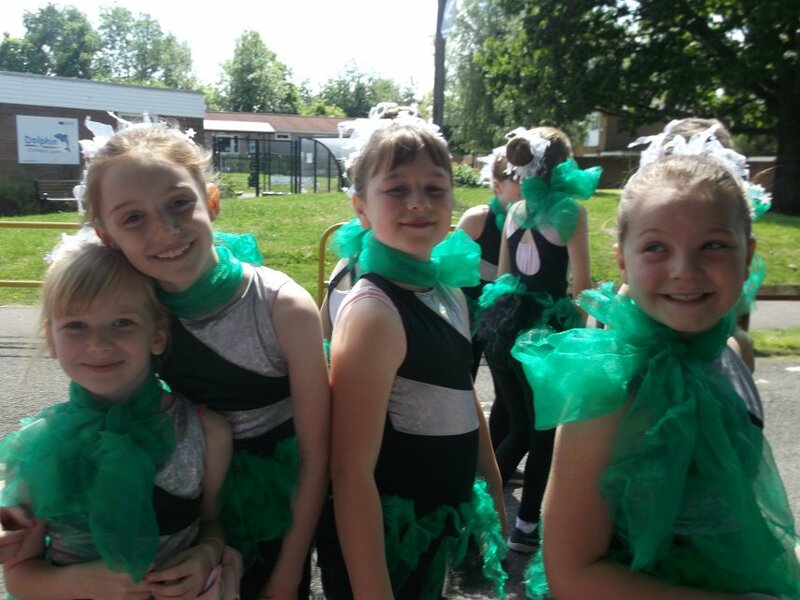 As Rose runs the majority of her dance classes at Primary Schools, she has a great opportunity to organise for her students to perform dance routines at the School Summer Fayre. This enables students more opportunities to perform in front of a live audience and to ultimately build in their confidence. 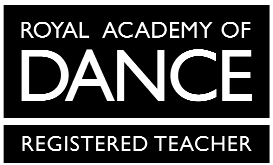 Rose will soon be organising a Rosewood Dance Academy coach trip for her students to watch a professional dance show. She is planning to make this an annual outing for her students. Details will follow soon so watch this space!